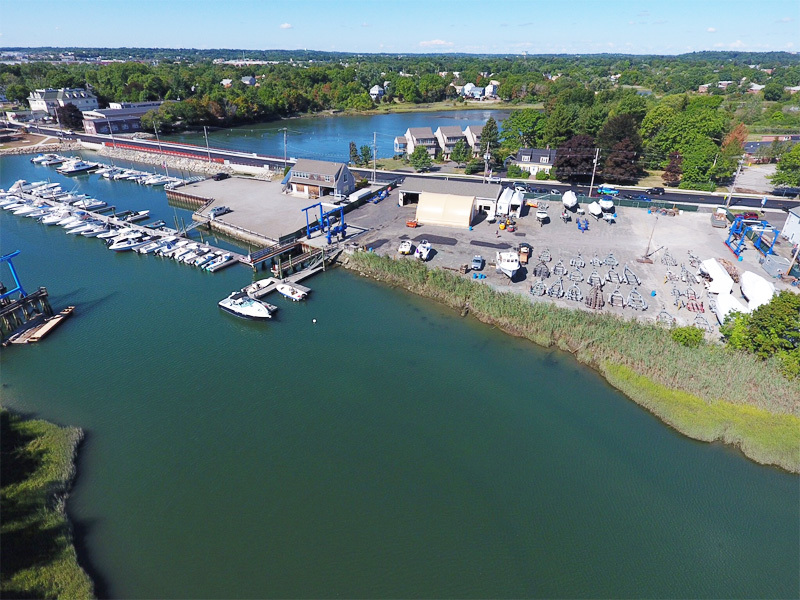 Portside Marine is a full service 3 acre marine facility, that features a new 30 ton Marine Travel-Lift, a top -rated repair shop, plenty of year round storage and, a well stocked retail store & parts counter. 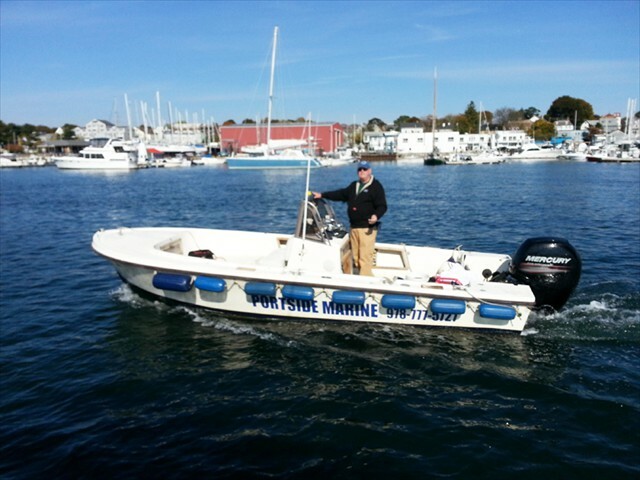 Portside is the North Shores largest, most respected Mercury/Mercruiser Platinum dealers.Our techs are fully certified and go through yearly training to learn about new products and techniques to ensure our customers continue to receive the best service available. We are also one of the areas leading Volvo service dealers, also carrying a large inventory of Volvo parts. 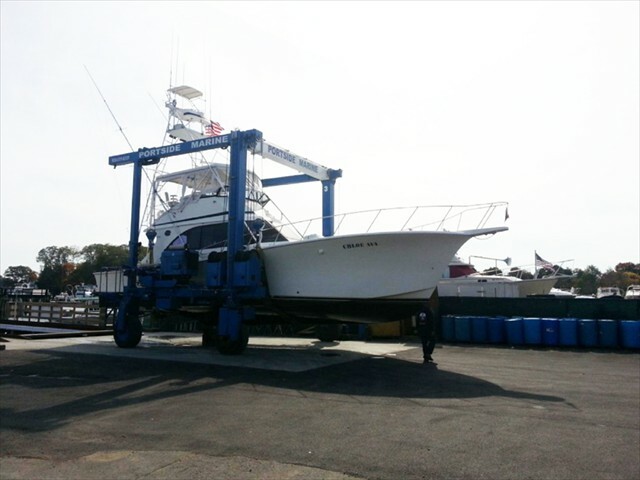 Portside provides a full range of boatyard services, including detailing, bottom painting, fiberglass repair, electronics installs and general boat repairs. 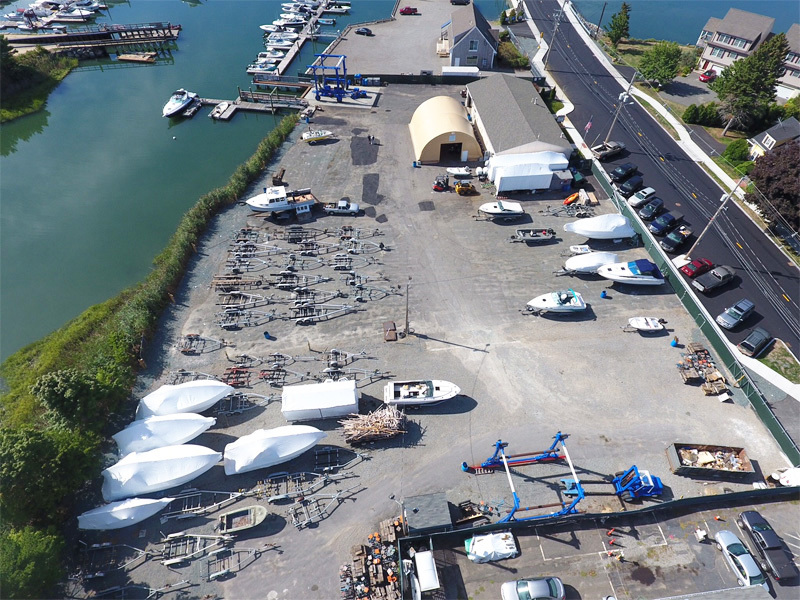 We have 2 fully rigged workboats that allow us to do complete service by water, emergency services or even towing to our facility. 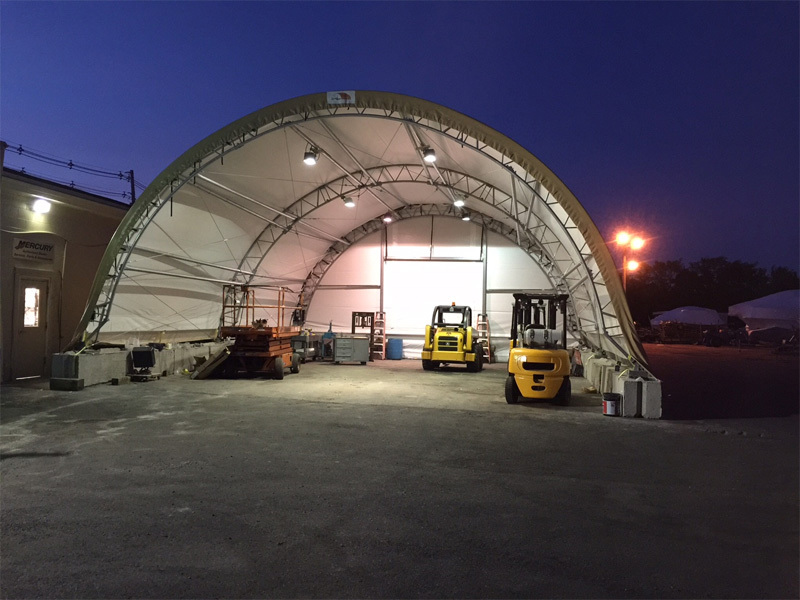 Our facility is equipped with several fork-trucks, man-lifts/cranes and other heavy equipment which allows us to handle any job. 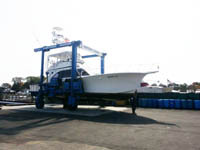 We have become known as the areas experts in marine inboard and outboard re-powers. No re-power project is too large or too small for the facility. We also have a couple of well supplied service trucks for off-site service. 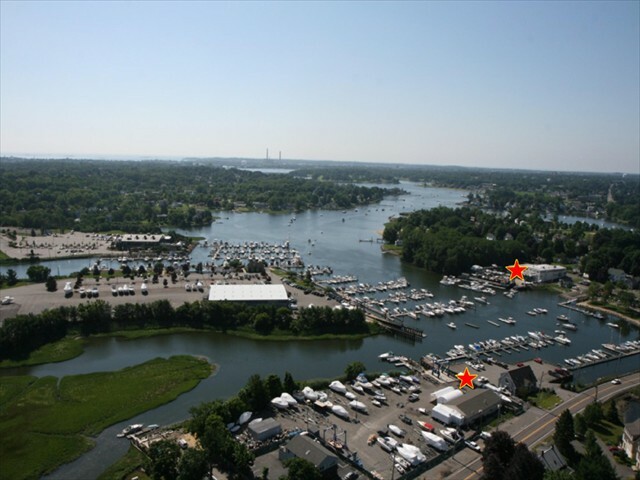 Portside Marine is located directly on the Danvers River across from the Popes Landing public ramp and, within 20 minutes of the open water. 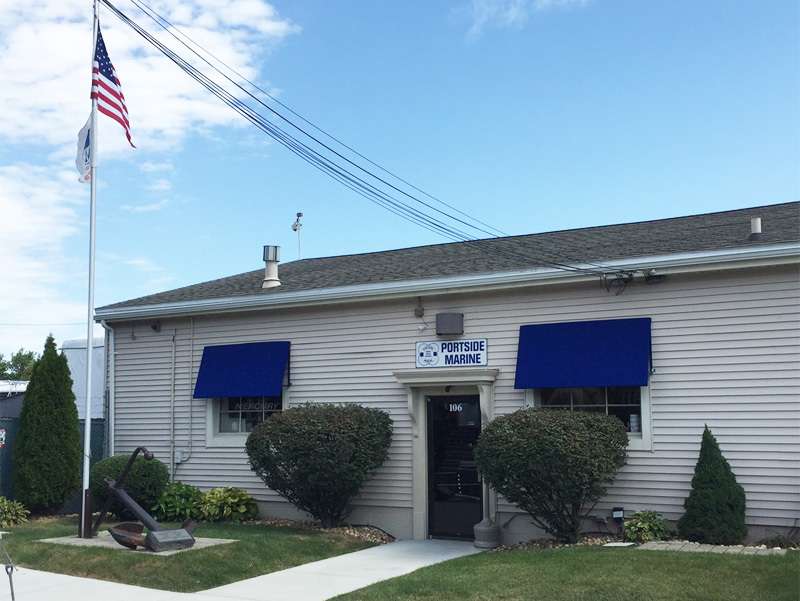 We are conveniently located just off of Route 128 and minutes from Routes 1 and 95.